Home Apps Share or not share the data? That is the question for MaaS! Share or not share the data? That is the question for MaaS! Why does a transport operator want to join a MaaS platform? What lessons can we draw from such thinking in order to develop MaaS platforms? This article provides answers to these questions by questioning coopetition issues via data sharing in these platforms. Mobility-as-a-service (MaaS) has become the new Grail of the mobility sector. If the race for MaaS today mobilizes a wide variety of mobility actors (VTC companies, net giants, car manufacturers, public transport operators …), it is because it contains, in its meaning the most ambitious, an attractive promise for the user: a single application offering a multimodal mobility offering that integrates real-time traveler information, a route calculator, ticketing and payment. The benefits of a MaaS platform are nevertheless not so obvious for all transport operators. While the Finnish start-up Whimmet with some success and claims to extend to 15 cities by the end of 2018, the partnership between BlaBlaCar, Transdev, SNCF and RATP to create a common “data warehouse”, the first foundation of a future MaaS platform, broke out in February . 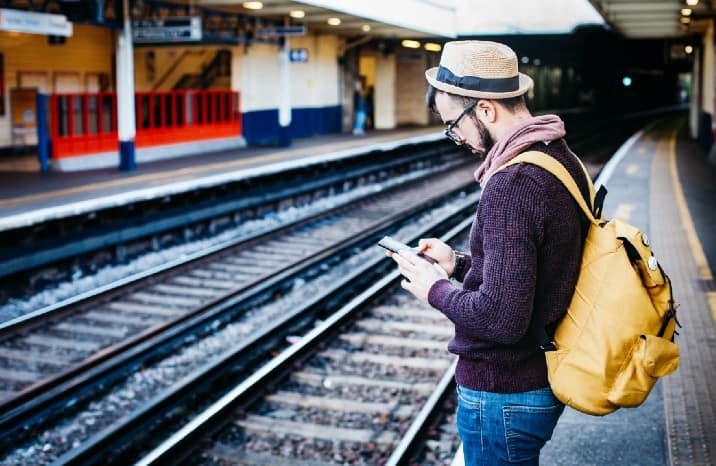 What does a transport operator want to join a MaaS platform? What lessons can we draw from such thinking in order to develop MaaS platforms? In the following lines we will bring some answers to these questions. In order for a MaaS platform to work, transport operators must share certain data (passenger information, available places, geolocation of vehicles, etc.) with an “aggregator” that gathers them together and processes them in real time to offer end users routes multimodal while ensuring reservations and payments. This sharing of data is typically done through APIs , interfaces between the transport operators’ software and those of the aggregator, which allow the latter to retrieve the data necessary for the operation of the MaaS platform. Gain effect: the transport operator who decides to join a MaaS platform has more customers, and this for two reasons. First, it has access to a wider user base. Secondly, it gains customers from other operators through the multimodal combinations offered by the MaaS platform. For example, a user who has not taken a VTC to go from Massy to Paris could make a trip combining a RER and a VTC offered by the MaaS platform, which allows the VTC operator to win a customer. Loss effect : the transport operator can also lose customers by competing with other transport operators within the MaaS platform. To resume our example, the VTC operator could lose customers against a free-floatingbicycle operator that would make the same journey in less time and at a lower price. Moreover, in the medium term, a transport operator may fear that the aggregator, being the only one to have access to the data of all the operators of the MaaS platform, will use it to develop its own transport service from the uses that an analysis of the data makes it possible to decrypt. The decision to share data to participate in a MaaS platform therefore poses a coopetition dilemma (simultaneous or intermittent competition and cooperation) for the transport operator, who must cooperate with competitors who can both bring and delight him / her. customers. Which of these two effects will prevail? 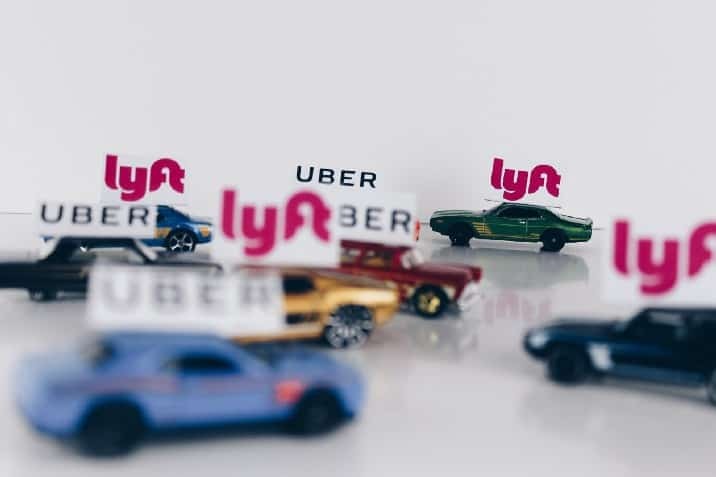 To be able to analyze which of these two effects will prevail, we must understand two competitive dynamics present in the MaaS: the five dimensions of competition in transport and the fact that MaaS platforms are multi-faceted platforms. Design of the route : An operator of a bus service may, for example, be in competition with the metro in some parts of the city served by the metro, but not in others where there would be no Metro. Schedules : While a metro operator is competing with a VTC operator during the day, it is not during the night, as it usually operates only during the day. Price : As for most services, the final price remains a variable on which competition between transport operators is at stake. It should be noted, however, that the adoption of charging schemes based on fixed-price unlimited mobility packages by MaaS platforms can minimize the importance of price competition between transport operators. Travel time : even if two operators offer the same route, they may not compete if the proposed travel times are too disparate. For example, the SNCF competes with BlaBlaCar on the Paris / Nantes route (2h20 by train, 3:45 by car), but certainly not on the Paris / Budapest route. 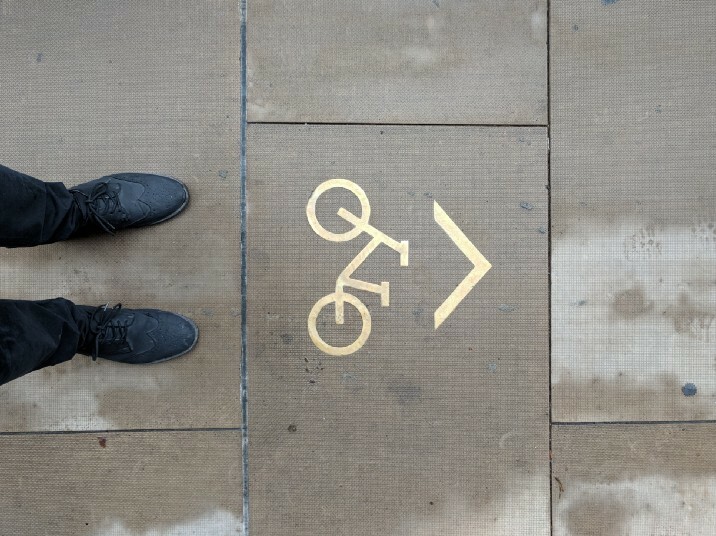 Quality: it is all that makes the quality of the transport service (comfort, payment method, customer service …) and can affect the decision to take one means of transport over another. In addition, MaaS platforms are multi-faceted platforms , a term that describes platforms whose business model consists of connecting several “faces” (end-users and transport operators) of a market (the mobility market) and where the interest in being on the platform of each of these two faces increases with the number of users / operators on the other side – this is called “indirect network effects”. Indeed, the more end users there are in a MaaS platform, the greater the interest in participating in it is great for a transport operator which will have access to more customers for the reasons mentioned above. Conversely, the more transport operators there are in a MaaS platform, the greater the interest of such a platform for end-users, who benefit from more choice in terms of means of transport, a broader offer intermodal routes, shorter travel times and, potentially, savings if favorable fixed fares are offered within the platform. The loss effect will depend on the overlap of transport operators’ offers in terms of itineraries, proposed timetables and journey times, ie the level of competition between operators on the routes they offer. The greater the overlap, the greater the probability of losing customers to other MaaS transport operators. Conversely, the more the itineraries proposed by the operators are complementary, the more the gain effect will be strong because the operators will share more customers via intermodal routes than they will lose on the same route. The density effect. It is necessary to design a MaaS platform as a network formed by a multitude of routes, some being fixed (trains, buses) and some being free (shared bikes, VTC). The more operators are added, the more dense the network is in the sense that there are more and more possible paths to go from point A to point B. As a result, the denser the network, the more customers will be earned by each transport operator via multimodal routes. Indirect network effects. The more operators there are on a MaaS platform, the more this platform will attract customers for the reasons mentioned above. In other words, the cake to be distributed among the operators will be larger, even if some parts will have to be sold. The opportunity cost of not joining the MaaS platform. Once a significant number of transport operators have joined a MaaS platform, it will be very attractive to end users, and it will channel a large part of the mobility demand. For a transport operator who did not join, this implies that, even if it had more customers before the platform was created, it could suffer a significant loss of customers who would have adopted the MaaS platform as a one-stop shop. their request for mobility. What lessons can be learned to foster the development of MaaS platforms? A MaaS platform, it will be understood, becomes attractive for all the transport operators of a territory once a large part of them have joined it. However, the fears of some players to join a MaaS platform may shorten its development, as evidenced by the decision of BlaBlaCar to abandon the joint data warehouse project with Transdev, RATP and SNCF . While public transport operators are generally reluctant to integrate MaaS platforms, private operators may be more cautious. How to encourage private transport operators to make this leap into the void? Several tracks can be mentioned. As far as public transport is concerned, French legislation encourages the development of MaaS platforms . The obligation to open data for local authorities and inter-municipal authorities of more than 50 agents and the State concerns, inter alia, the data of public transport operators. The implementation of this obligation therefore facilitates for all aggregators the inclusion of public transport, key parts of any transport network, in its MaaS offer. In the same vein, the data of private actors benefiting from a public service delegation are considered as “data of general interest” in the Law for a Digital Republic, which forces these actors to open their data in real time. Impose the opening of data of all private transport operators . This strategy, inspired by Belot’s notion of ” territorial data of interest “, would require a legislative tour de force. It would also challenge many business models of transport operators that rely heavily on data grabbing. For example, VTC operators would be greatly affected if their competitors had access to data such as the evolution of the prices of the races or the most requested routes according to the schedule. 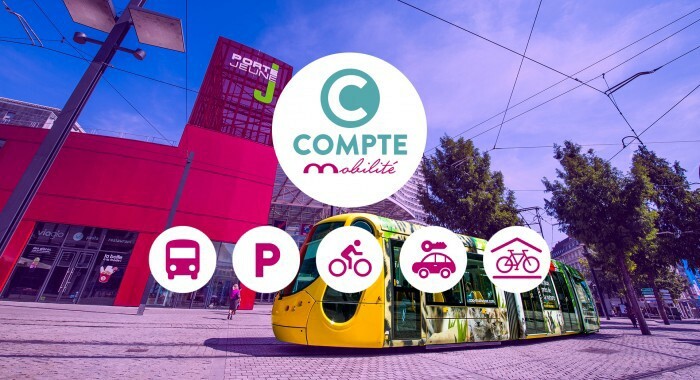 Develop a public MaaS platform , as do, among others, Mulhouse Alsace Agglomération with the Mobility Account or the public transport operator GVH in Hanover, in partnership with operator Üstra, with Mobility Shop . 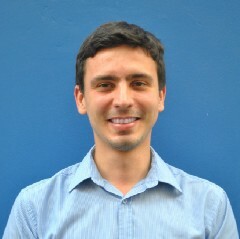 This strategy has the advantage of allowing the public actor to easily control the negative externalities produced by passenger transport (congestion, environmental impact, heavy traffic in residential areas …) thanks to a range of mechanisms that can range from nudge(bonus / malus system, special rates for rush hour carpoolers …) not to offer certain modes of transport at a time of the day (self-service car to go downtown in rush hour) or in some places (residential areas). Nevertheless, it is a regal approach that does not leave much room for innovation in the offer that private aggregators can provide. Create the conditions for developing a competitive market for MaaS.The challenge of such an approach, adopted by the city of Seattle , is once again going through simple access to data. 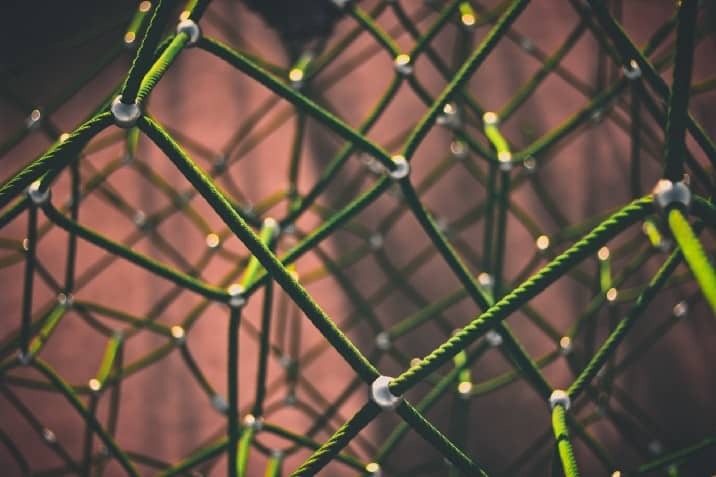 This involves establishing a “reliable neutral data platform” hosting mobility data from public and private transport operators, connected objects and cars, and other sources. This platform, for which the public actor has developed data sharing and management standards, would also integrate automated data analysis modules and enable predictive analysis. This would create a basic common infrastructure that aggregators would use to develop competing MaaS services. Experiments begin and business models begin to invent themselves. The conclusions we propose here are likely to vary depending on future innovations. To make the promise of MaaS a reality, the key point is to build business models that engage partners to share their data. This article resumes in part the conclusions of the article “Determinants of coopetition through data sharing in MaaS” (Carballa Smichowski, B., 2018) to appear in the special issue “Big Data, value creation and new forms of competition” ( Benyayer, LD & Zerbib, R. coord.) Of the journal Management & Data Science . It is part of the discussions conducted with the partners of the exploration Mobility as Networks conducted by the Lab OuiShare X Chronos. Belot, L. (2017). From the smart city to the territory of intelligence (s) . Report submitted to the Prime Minister . Guerinet, F. (2018), Mobility as a service: Uber and its competitors are turning to multimodality . TransportShaker .